Thousands of people in Gardner have not heard the gospel. GAMECHANGER is an intentional Generosity journey our church family is taking to increase our faith and expand our ministry! Over the past 18 years, the Elders and Leadership Team have made some big decisions that required big faith. Those decisions have been GAMECHANGERS for our church and our community. God is calling us to follow Him and asking us to take a step of faith into what is next. As we do, we are going to grow in our personal relationship with God, grow in our personal witness, and hopefully, grow our church. 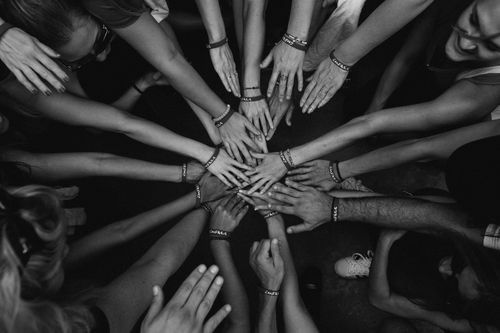 God is calling us to something that will not happen without all of us, so our goal is 100% participation. It is our desire to IMPACT our community by connecting them to God and the New Life Family. Your regular tithes and offerings have allowed us to IMPACT our community through our Weekend Services, Children and Youth Ministry as well as Missions and Outreach Events. The GAMECHANGER Initiative gives us the ability to continue doing these things while making it possible to IMPACT even more people. Our current facilities are limiting our ability to effectively connect people to God. Our worship services are regularly full. Our children’s ministry areas are overflowing, hindering our ability to grow our next generation ministry. This Game Changing INCREASE will allow us to build a 50,000 square feet facility on our new property at 188th Street and South Gardner Road. 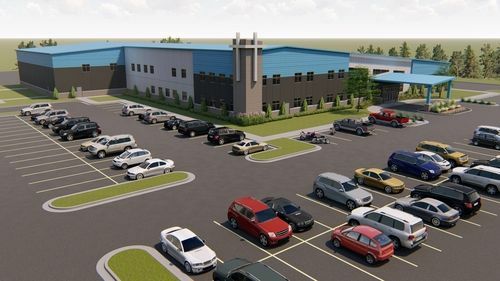 We will have 1,000 seats for worship, 10 Children’s classrooms, 8 adult classrooms, dedicated Kids Worship and Youth Worship space enabling us to welcome more people into our worship services, while offering outstanding discipleship opportunities to adults and their children. Ultimately, we will be better positioned to fulfill our mission to Connect, Grow and Service our community. 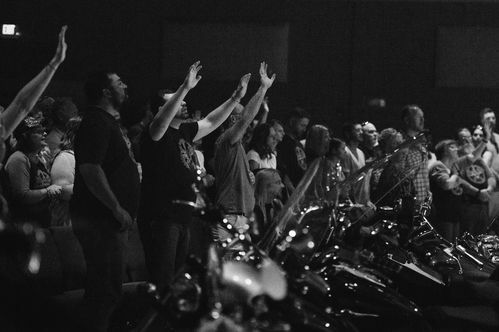 Click below to hear GAME CHANGING stories of life transformation at New Life Community Church.